As the crypto industry grows, its increased use by both innocent cryptocurrency investors and malicious cyber criminals does as well. This has prompted government agencies and financial market regulators to take a deeper look at crypto transactions in order to track down potential criminal behavior in hopes of finding evidence that will lead to successful prosecution. New data reveals that government agencies in the United States are taking the most interest in crypto, and the country is topping the list of law enforcement related requests being sent to cryptocurrency exchanges across the industry. Switzerland-headquartered cryptocurrency exchange ShapeShift has followed the lead of other top cryptocurrency exchanges in offering its customer base and the onlooking public additional transparency into their operations. In a blog post entitled “Pulling Back The Curtain,” the Erik Voorhees-led exchange revealed how the company complies with law enforcement requests from various countries and their respective government agencies from all over the globe. Topping the list, is the United States, with 18 law enforcement related requests. The US total requests are over double that of Germany, which ranks second in requests with just 8 in total. Coming in third is the United Kingdom, which has just 33% of the request that the United States did. In fact, just one U.S.-based government agency, the Federal Bureau of Investigation, matched the entire U.K. for total requests sent to ShapeShift. Other U.S. government agencies that ShapeShift was forced to comply with include the Commodity Futures Trading Commission, the Securities and Exchange Commission, the Department of Justice, and even the Department of Homeland Security. ShapeShift explains that the requests vary in nature, but are primarily related to sending subpoenas requesting customer transaction data, transaction IDs, names, email addresses, IP addresses, and more. The blog posts reveals that ShapeShift often doesn’t know why the information is being requested, only that it is, and must keep any details it does have access to confidential. ShapeShift had previously been known as “the exchange without accounts,” allowing customers to trade crypto assets on their platform without providing any personal details. However, that changed in October 2018 after increased pressure from regulators. Now, ShapeShfit is being forced to share that data with government agencies from all over the globe. The United States also topped the list in Kraken’s “2018 Transparency Report” with 315 total requests. The next closest was the United Kingdom with a mere 61 requests. The U.S. accounted for the majority of all 475 requests that Kraken received in total. Another interesting trend was revealed by each report: Law enforcement related requests grew throughout the year, and spiked in Q4 2018. The crypto space has earned itself the reputation for being a “wild west” type environment, riddled with crime. 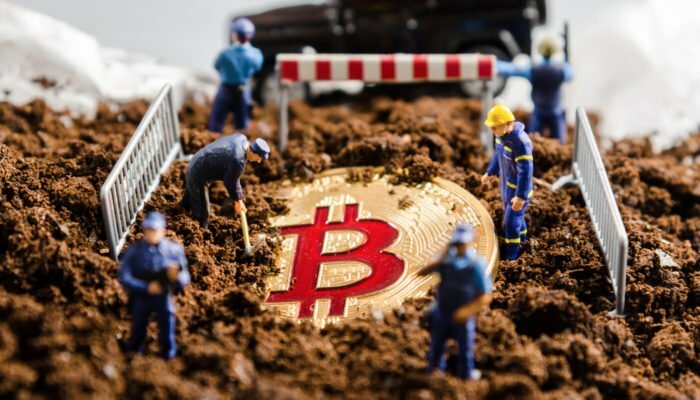 While there is some truth to this – with the ever-growing prominence of cryptocurrency exchange thefts, crypto-stealing malware, Bitcoin ransoms, and scams – these transparency and compliance reports do show that many cryptocurrency exchanges are doing their best to keep their platforms clean of any crime, and are working closely with law enforcement agencies on compliance.